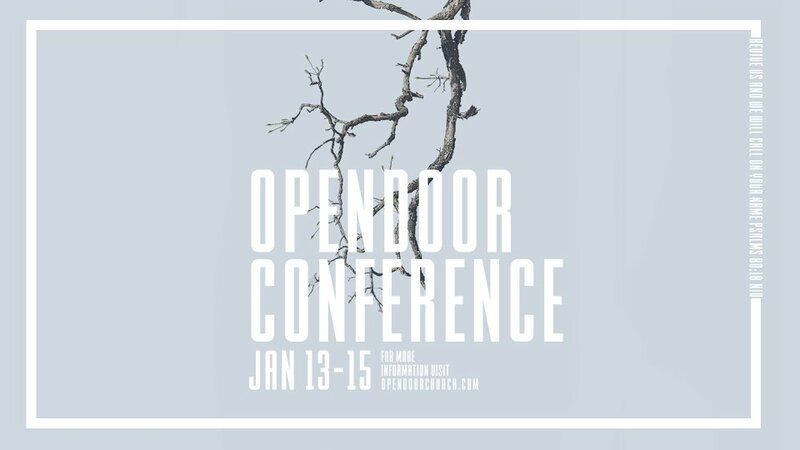 Opendoor Conference kicks off in our Sunday morning services on January 13 and continues with a Night of Worship Sunday night at 5:00pm and Monday and Tuesday nights from 7:00-8:30pm, with special guest speakers and powerful times of worship. Not only will we have ministry for adults, but your kids will experience their own times of ministry each night. Opendoor Conference is the perfect way to start the new year and is an incredible opportunity to seek God’s heart and vision for your family in 2019. You don't want to miss it! Guest Speakers & Schedule January 13 | 9:00am & 11:00am – Pastor Lee Cummings, author and Lead Pastor of Radiant Church in Michigan January 13 | 5:00pm – Night of Worship January 14 | 7:00pm – Pastor Tim Ross, a national and international speaker and pastor January 15 | 7:00pm – Pastor Jimmy Witcher, Senior Pastor of Trinity Fellowship Church, in Texas Common Questions Will childcare be provided? Yes, childcare for 6 weeks - 5th grade is available during conference. In fact, our Kids Team has an incredible Kids Conference prepared for our children, so we encourage your child to attend! What should I bring? We encourage you to bring a Bible, a notebook, and a pen. Will there be any extra fees, or is it really free? It really is free. There are no additional fees! Will meals be served during this conference? No, there will not be any meals served during this conference. If I can only attend one day of the conference, should I still come? Definitely! While we believe attending the entire conference will be the best experience, even coming for some of it will still be beneficial. We'd love to have you join us! Can I attend the conference even if I'm not a member or haven't completed the Growth Track? Absolutely! Church membership and completion of the Growth Track are not required to attend Conference. We invite anyone wanting to grow in their relationship with God to come to Opendoor Conference!  May I invite others who do not attend Opendoor or go to church at all to attend the conference? Please do! Opendoor Conference is designed for everyone who calls Opendoor home as well as their friends, co-workers, neighbors, and family. Where is Opendoor Conference located? Adults will meet in the Opendoor Church Sanctuary and Kids will meet in the Opendoor Church Kids building.